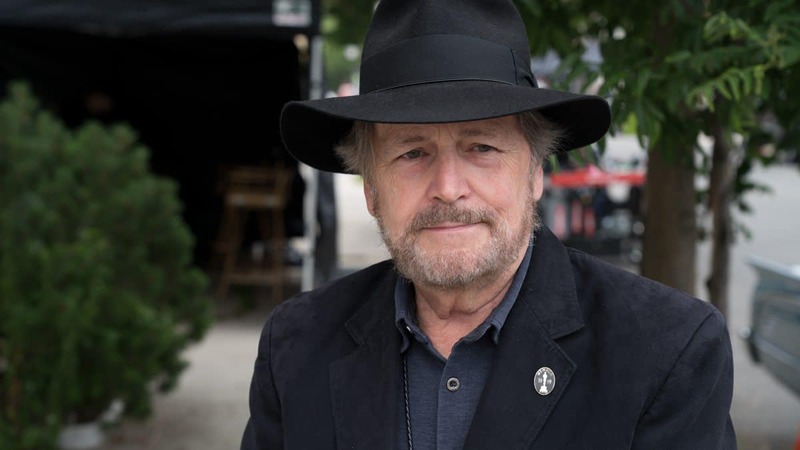 Roy H Wagner ASC says cinematography is a discovery process, and it's the cinematographer’s duty to rely on their intuition and be able to turn on a sixpence. Pre-production, like an actor’s mark, sets expectations that, for the most part, will never be met. I've often said, “anything is possible in pre-production” and, like fools, we actually put marks on the floor that most modern actors find unreasonably difficult to hit. We often seek a plan that can help us move more swiftly and efficiently in the midst of chaos, only to have those plans dashed by a director or actor changing their minds. Granted we need a plan that can help expedite our communications with our crew and yet, if we have a plan that locks our thinking into any specific direction, we might eliminate the ability for the rest of the artists we work with to explore and discover ideas that might make for a better film. Having worked with hundreds of directors over the course of my career I've seldom found a creative one who is not prepared during production for discovery and willing to be diverted from any conversations during prep – whether it be with character, actor whim, intent or changes in location. While working with Robert Altman I discovered that everything we discussed during prep classified me as a “romantic” in his eyes. We would get to the set with a plan. The crew would work towards that plan until we discovered Robert in the midst of our set-up working with the writer and actors. An hour later the scene had no relation to the script. Often we would discover that in the midst of his conversations he had literally chosen to shoot in the opposite direction or at a different location. Robert would turn to me with a wicked smile and call, “Roll it”, leaving us in sheer panic. We soon were listening to every word spoken between Robert and the actors, adjusting the shot in any way to mold what he was considering. It was an incredible exercise, for we should always be aware of everything before us. Harry had often told me “We don’t get a turn. Every moment we take is stolen”. He mentioned that Fred Astaire worked for months honing his skills before he ever got on-stage. Before the camera it seemed spontaneous and seamless. In Harry’s eyes we had to make things appear just as effortless, never saying “No” to a director. Indeed, finding a solution was what made us successful working professionals. I might add, it created a survivalist mentality that has helped me survive many impossible situations. Our job is the last vestige of the industrial revolution. We move the metal. Everything is crafted by hand. For years I'd watch a rehearsal with my mind locked into a very myopic plan. When someone would suddenly come up with a “better” plan I would inwardly freak out. “Why?” I asked myself, “should I freak out? Hadn't I faced almost every calamity?” With all of the years of missed expectations surely I could find an option that would solve the problem? In that moment I changed the entire direction of my career. "I've often found that by working with an open mind I can work more efficiently and beyond what I think I know – in effect working beyond my ability." I had been taught to work instinctually, and yet I had settled into a more “responsible” path. What I had lost in the process was the most important thing about being an artist: discovery. It's certainly wise to have a plan but, like every other artist before our cameras, we must be prepared for those “happy accidents” that occur. Sometimes they create moments that are greater than what was planned. I've often found that by working with an open mind I can work more efficiently and beyond what I think I know – in effect working beyond my ability, putting myself at risk. I'd found that I've grown more rapidly as an artist and craftsman by making choices that I would have never made if I'd intellectualised the moment or played within my comfort zone. I've found a depth of wisdom within my choices that is deeper than any I might have considered if given the time to think. Some would think that working fast is only the resort of a hack. Sometimes directors of photography put on an act, because they don't want their producer or director to think they don't care. Thus, if you are too fast they might think you are just doing as little as possible because you're lazy. 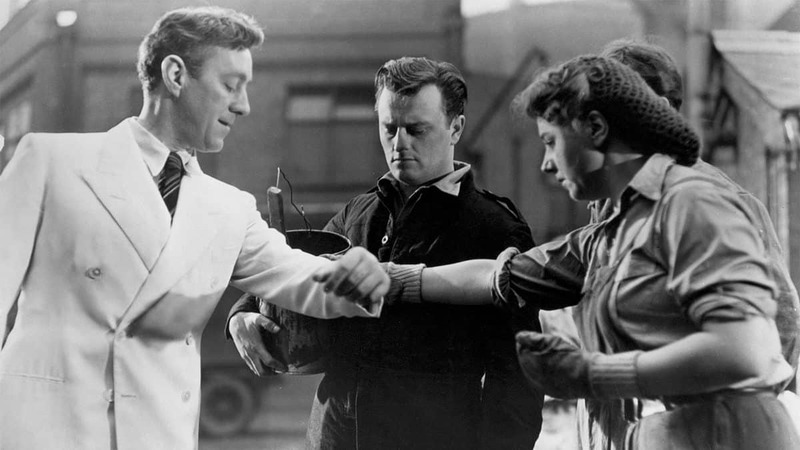 Gregg Toland ASC could do 60 set-ups a day in B&W. That's a substantial amount. Nobody ever considered him a hack. I contend that working faster than your ability to intellectualise helps you to grow and discover more about your ability than you ever expected. Once again my mentor, Harry Stradling Sr., forced me to light by eye. In the days of limited forgiveness with film, the first few weeks were terrifying, but I learned the greatest lesson I've ever learned and that is the one that every actor experiences when they stand before an audience or a painter discovers when they begin to place the brush to canvas: pre-visualisation. Another dear mentor, Billy Fraker ASC, taught me the greatest lesson yet: “Always re-invent yourself.” I've learned to never settle, and to constantly push the limits of my ability. It's not that new an idea. Every documentarian or news gatherer experiences this as they face an event as it unfolds before them. As storytellers we should embrace the greatest tools we have in our possession: discovery and working faster than we can intellectualise forcing us to survive on our instincts.